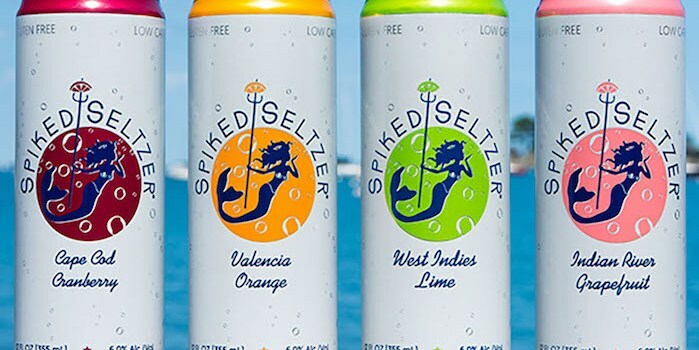 Beverage Wholesaler - August 20, 2018 To view this email as a web page, click here. Southern Glazer’s announced that it has donated 3,000 backpacks filled with school supplies to Children’s Home Society of Florida (CHS), Florida’s largest statewide organization devoted to helping children and families. 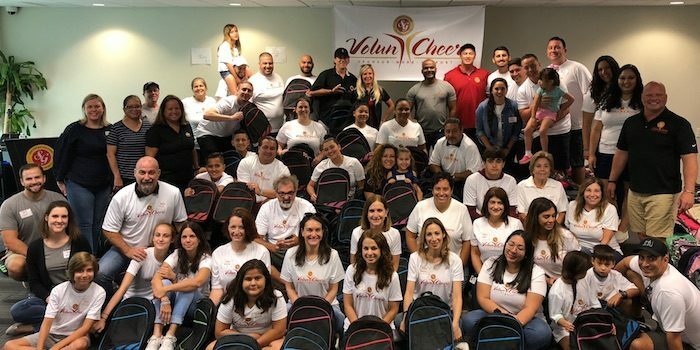 The backpack drive, sponsored by Southern Glazer’s Florida-based VolunCheers program, drew 130 employee volunteers and guests to packing events across Company locations in Miramar, Lakeland, Tampa, Jacksonville, Orlando, and Palm Beach. Backpacks and school supplies, from rulers and notepads to folders, pens, and pencils, were purchased at a discount by Southern Glazer’s Wine & Spirits of Florida from Madden Branded Goods. Constellation Brands is paying $4 billion to increase its stake in Canopy, a Canadian medical cannabis company. Canopy’s stock price rose 33% following news of the new investment by Constellation, the owner of Corona Beer, Svedka Vodka and Robert Mondavi Winery. Requirements: Bachelor’s Degree and 3-4 years of sales experience.